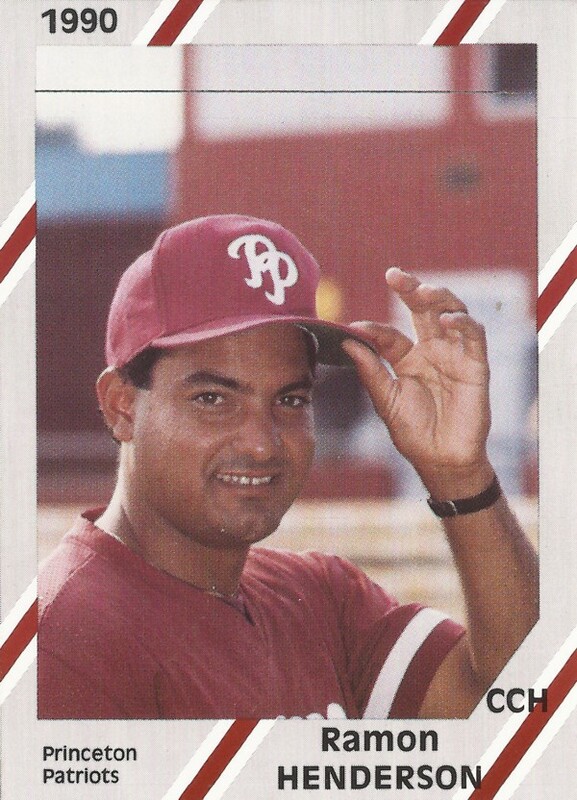 Bobby Abreu won the 2005 Home Run Derby by hitting a record-setting 41 home runs. Serving him up those home runs was his personal batting practice pitcher, Ramon Henderson, according to The Associated Press. "Bobby did all the work," Henderson told The AP afterward. "It takes a lot of talent and a lot of power to do what he did. I was just happy to be part of it." Henderson had worked in the pros at that point as a player and as a coach for nearly a quarter century. But he had yet to accept his hardest task of his career - fighting alcoholism. That ultimately led him away from the game. "My losses have been priceless," Henderson told MLB.com in 2012. "I can only tell you that people can't understand it unless they were in my shoes. The alcohol took what I loved to do the most, which is baseball, what I've done all my life." 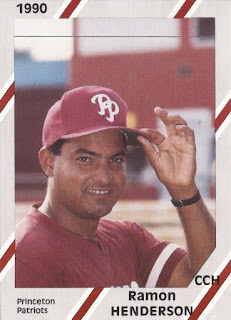 Henderson's long career in the pros began in 1982, signed by the Phillies as an amateur free agent out of his native Dominican Republic. Henderson started as a player at rookie Helena. He then moved to single-A Spartanburg for 1983 and briefly made AA Reading for 1985. He returned to Reading for all of 1986 and 1987, hitting .279 and .261 respectively. He made AAA Maine for 1988, but hit just .190 in 54 games. He finished out his playing career in 1989, back at Reading. He got his first managerial job in 1993, at rookie Martinsville. He stayed there four seasons. Along the way, he spoke to author Hank Davis about his job as a rookie league manager, according to Davis' book "Small-Town Heroes." "A lot of these kids are barely eighteen," Henderson told Davis. "Some of them haven't been away from home before. I'm a cross between a coach, a father figure, and a baby-sitter. It's all part of the job." Henderson moved to AA Reading as coach for 1997, then all the way to Philadelphia as bullpen coach. He stayed there for a decade, helping Abreu to the 2005 derby title. He also threw to Ryan Howard in 2006, when Howard won the derby. Then, in 2008, he went into rehab for alcohol-related issues. He briefly in 2009 to coach high-A Clearwater. He returned for one more season as manager in the rookie Gulf Coast League in 2013.